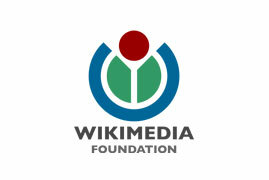 Advised the Wikimedia Foundation on global organization structure. Jon provided valuable facilitation, expertise and advice during a difficult discussion within the Wikimedia community about the roles of different groups in our global movement. The results of the work provide a framework for roles and responsibilities of groups in the movement and were endorsed by the Wikimedia Foundation Board of Trustees.